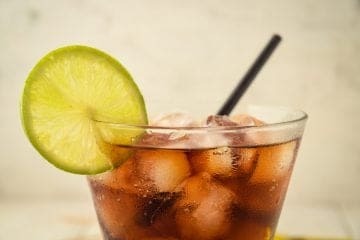 This bloody mary variation swaps in beef stock to create a keto bull shot cocktail. Oddly keto, for sure, but interestingly refreshing at the same time! A spicier version of one of the most refreshing mixed drinks on the market. Spice up your summer with a glass of this keto-friendly jalapeno margarita! Looking for your next delicious mixed drink? 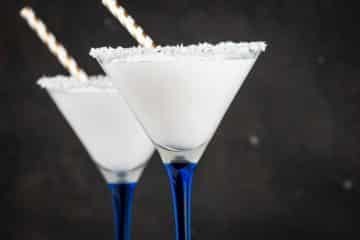 This is a wonderfully refreshing keto-friendly margarita perfect for any occasion! Need a way to beat the winter blues? Get warm and toasty with our keto rum cream liqueur! Use this in low-carb mixed drinks, hot chocolate, or iced coffee! Ginger ale with a delicious kick of Key lime. 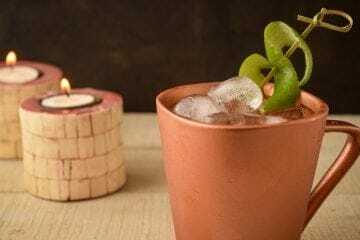 With only a few ingredients, you can quickly stir up one heck of a delicious keto-friendly Moscow mule! 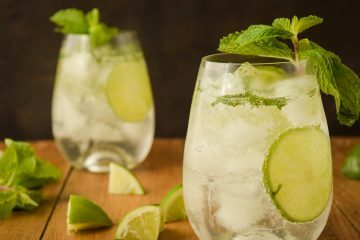 For many people, a keto-friendly mojito is considered the perfect rum cocktail. Something about the taste of fresh mint and lime makes it irresistible!